Jerusalem Chef opened it’s door in October of 2017 and serves Mediterranean Food with recipes that were perfected in Jerusalem. Our chef is a 30 year veteran from Jerusalem and has owned and operated his own restaurant in South Carolina, before moving to Georgia. 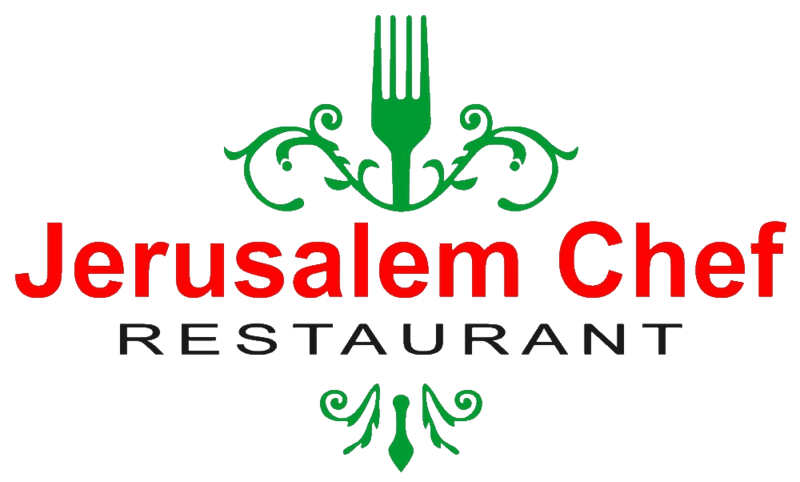 Jerusalem Chef prides itself in using the freshest ingredients and follows a very strict policy in terms of management of it’s meats and vegetables. We source our vegetables from the local markets and serve Halal Meat for all our dishes. We are a family owned and managed restaurant and we are always looking to provide the best customer service to our patrons. We are within driving distance from Dunwoody, Johns Creek, Alpharetta, Sandy Springs and Marietta, so we welcome patrons from all these cities. Jerusalem Chef is glad to have chosen Roswell as it’s home and appreciate the support of the community. We are located at 10684, Suite 500, Roswell, Ga 30076. Visit us soon and taste for yourself the true, authentic Mediterranean Food from Jerusalem.